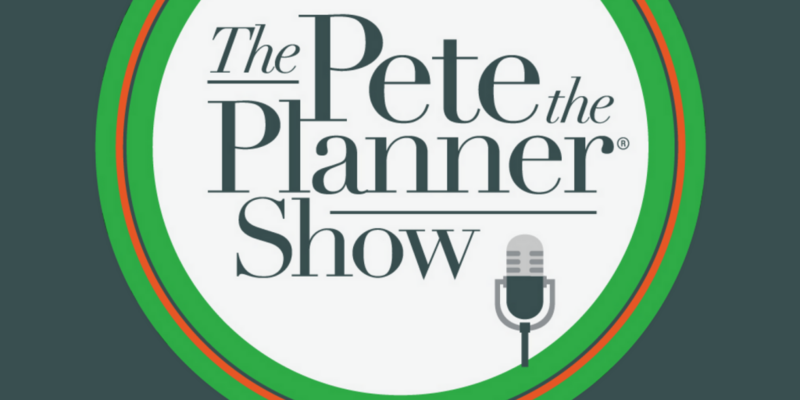 This week on The Pete The Planner Show we wrap up our road series! Pete’s in Phoenix for the final leg of his travel… for right now and I’m in HQ maning the board. In this episode, Pete’s diving into his least favorite things about financial advisors. 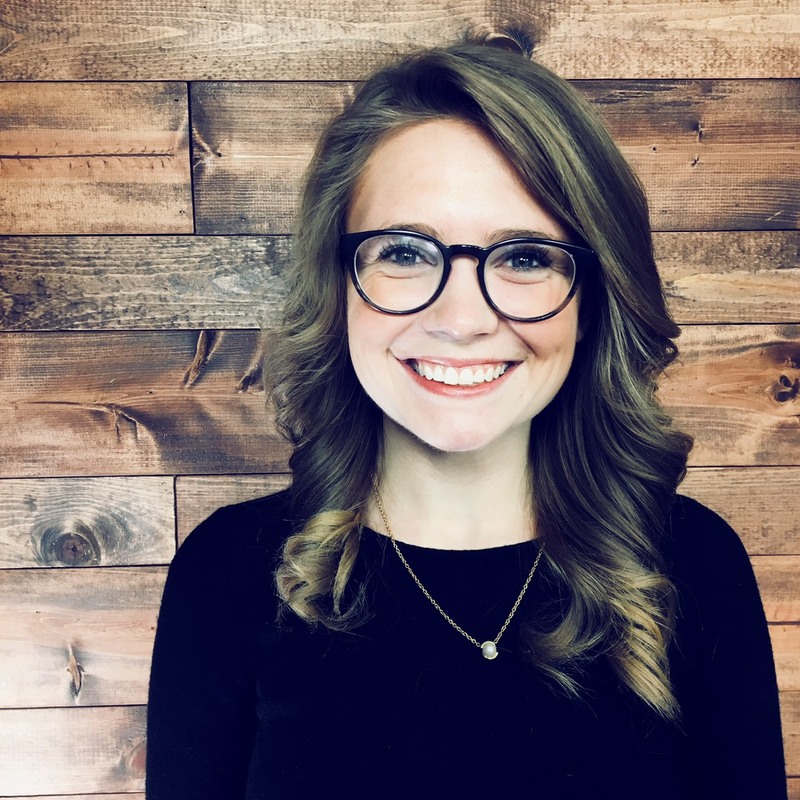 He explores what makes these characteristics stand out as red flags, and how to be proactive when working with an advisor. And to end this week’s show we peak into Pete’s everflowing inbox and dig into the biggest waste of money of the week.